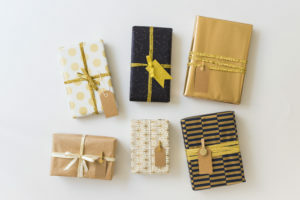 Research by McKinsey claims that subscription e-commerce, led by start-ups such as Dollar Shave Club, Blue Apron meal kits, and Stitch Fix personal styling, is a fast-growing new way of buying online. Researchers findings indicate that 15 percent of online shoppers have signed up for one or more subscriptions to receive products on a recurring basis, frequently through monthly boxes. They are hot among younger, affluent urbanites because they are a convenient, personalized, and, often lower-cost way to buy what they want and need. The problem however is that the retention rates of these boxes are not very good. 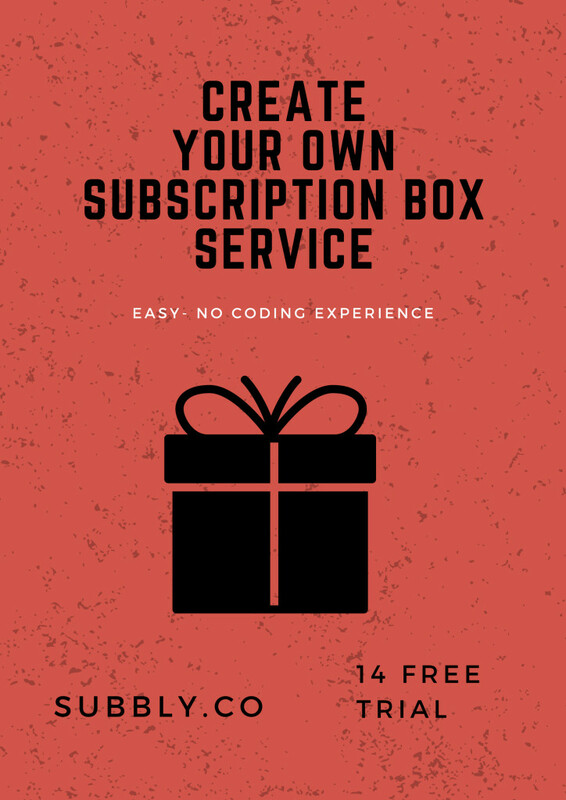 For anyone who has ever had a great idea for a subscription box who wanted to test it out but did not want to invest the costly start up costs for a site, host, servicing, cart and more, turnkey companies like Subbly stepped into the market to help out entrepreneurs with a cool idea for a subscription box but who have no coding experience. 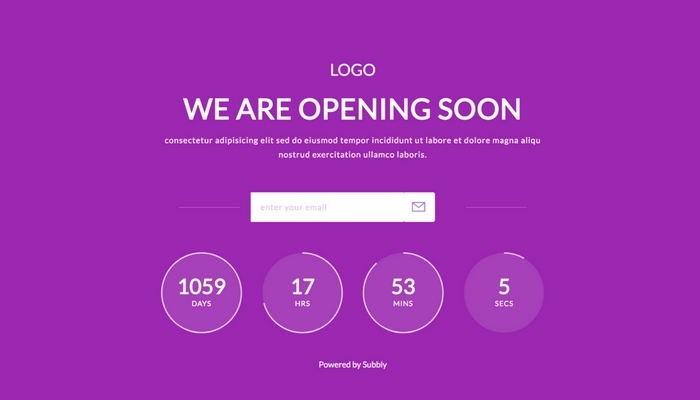 Users can test it out with a free registration and 14 day trial then pick among a variety of attractive themes and according to the website, be up and running in 10 minutes! 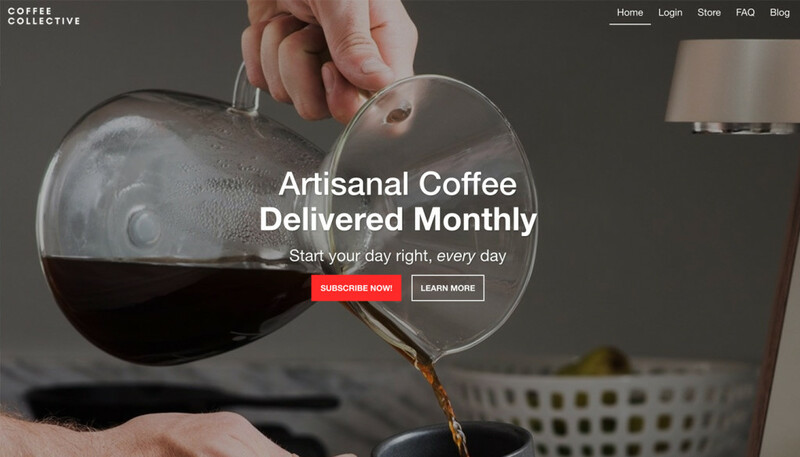 Even those with existing blogs, websites or businesses that want to test out a subscription box service can add a Subbly page onto their domain or via a link, eliminating the need to set up a totally new online shop. Given the importance of increasing the lifetime value of a customer,subscription services, because they are monthly and ongoing, do just that and apparently there are stats and data to back up this claim. Knowing what we all know now about how unpredictable it is to achieve success launching a subscription box service, those wading into this water should thoroughly test out the idea, pose questions in Facebook groups, query friends and family and make sure the product they will offer is one that is wanted. Using services like Subbly, however, provides an attractive opportunity to test it out with confidence. Plans start at $29 for the basic plan which has a bunch of features. 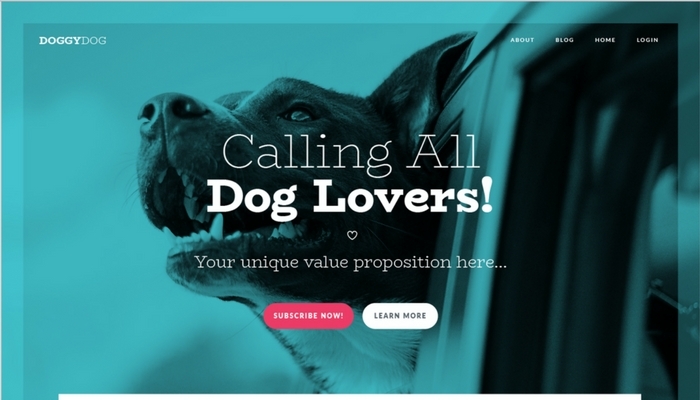 You get unlimited customers and can embed your checkout into an existing website. There is, however, a modest 2% transaction fee for each customer. That fee goes down for purchasers of the higher tier or service. It has three apps you can integrate with your store: 1) Bablic, which allows for easy site-wide multi-lingual translations and is an automated machine and manual translations for your entire site and works at check out as well; 2) Google Analytics, which allows for in depth comprehensive tracking and analysis of your user and visitor behavior and 3) Zapier, which provides workflows to automate the use of web applications together and enables box owners to pass their customer data from Subbly to other apps and tools easily. 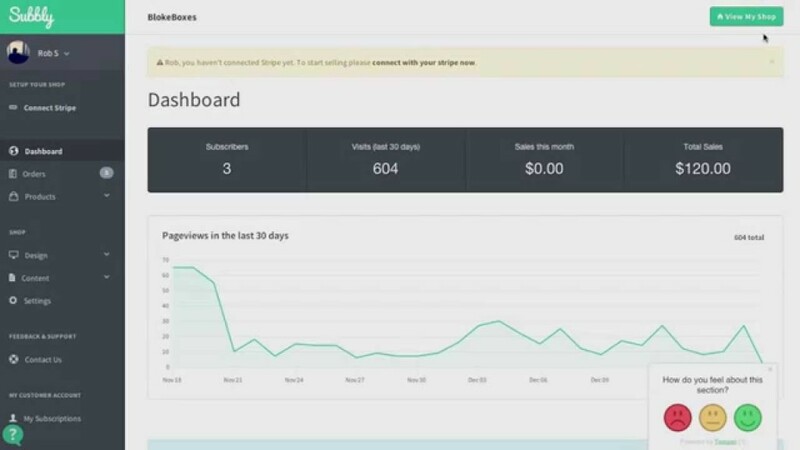 A dashboard shows visitors to the site, subscribers and total sales. 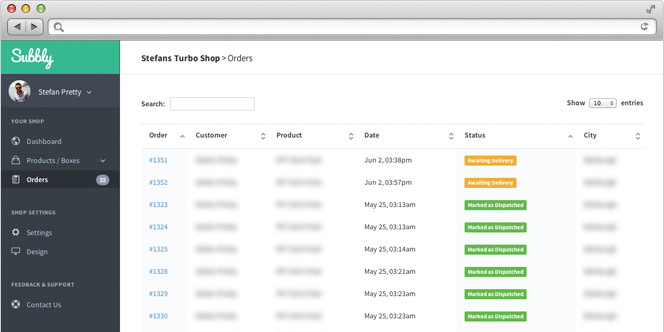 Another part of the dashboard tracks orders, customers, products ordered, date ordered and more; and it is customizable to fit with your subscription service. Overall, it’s still not a bad trade off considering the limited upfront investment you’d be putting in when the platform and processing costs are eliminated because of Subbly. Before launching, prospective subscription box company owners should go through Subbly’s School which is a 12-part online university of videos and courses that takes you from getting off the ground, conceptualizing an idea, defining the perfect customer (e.g. who will subscribe), finding suppliers, sourcing products, building relationships with suppliers, building pre-launch hype, setting up the website to mailing off the first box! It also covers marketing, assembly line of putting the boxes together, managing customer support, collecting feedback, scaling and growing. If you’re intrigued and have gotten this far, you might want to sign up to test it out! It’s free to try out anyway for 14 days!